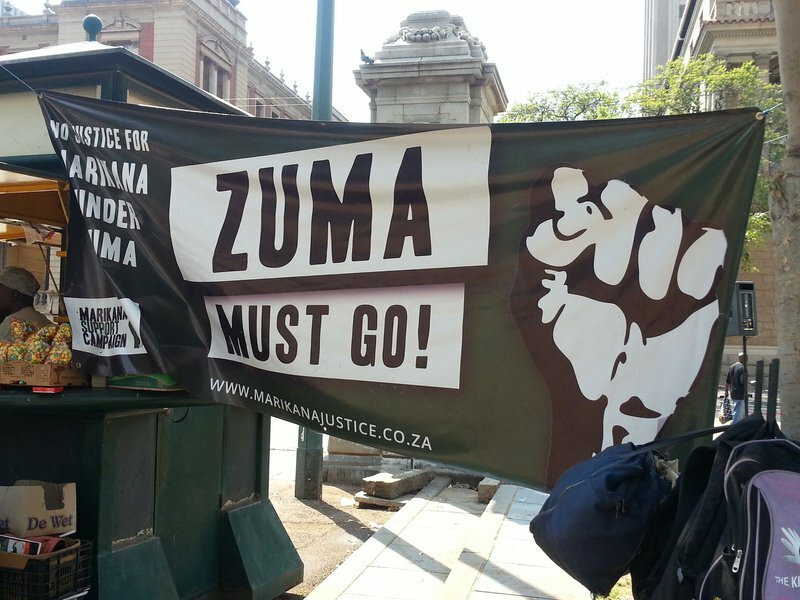 The office of the Acting National Commissioner has confirmed the number of people who marched through the streets of Pretoria, Johannesburg, Mbombela, Cape Town and Durban yesterday against President JAcob Zuma. Here are ten things about the event. 10. Communications Minister Ayanda Dlodlo says people have the 2019 elections to make their choices.